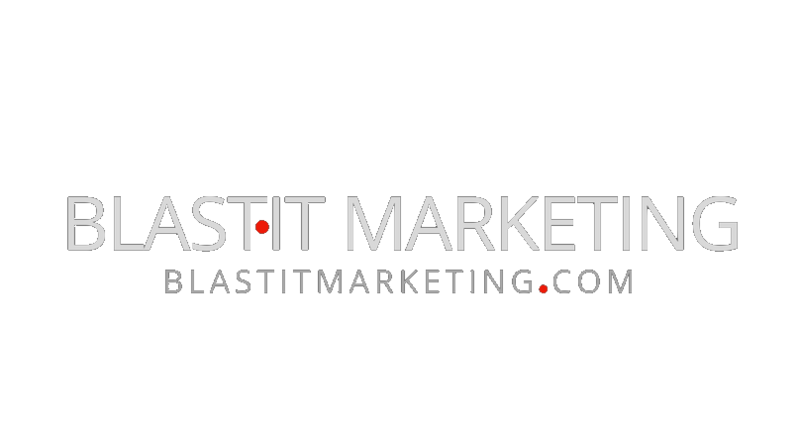 BLAST·IT Marketing is committed to your privacy! 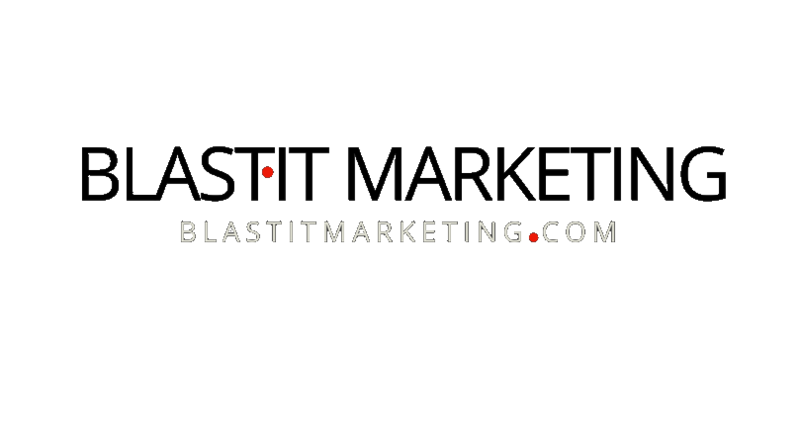 BLAST·IT Marketing…Contact us Today, We’d Love To Discuss How We Can Generate Customers For You! 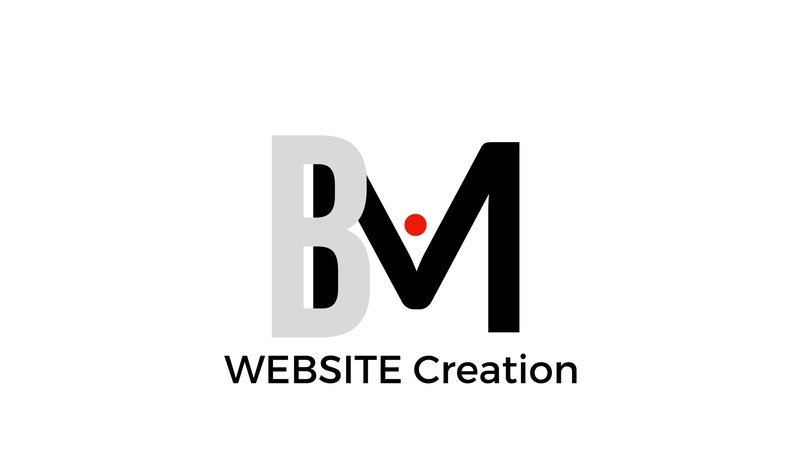 CONTACTING Us is simple. Please don't hesitate to ask any questions. We're the easiest going folks you could ever meet. 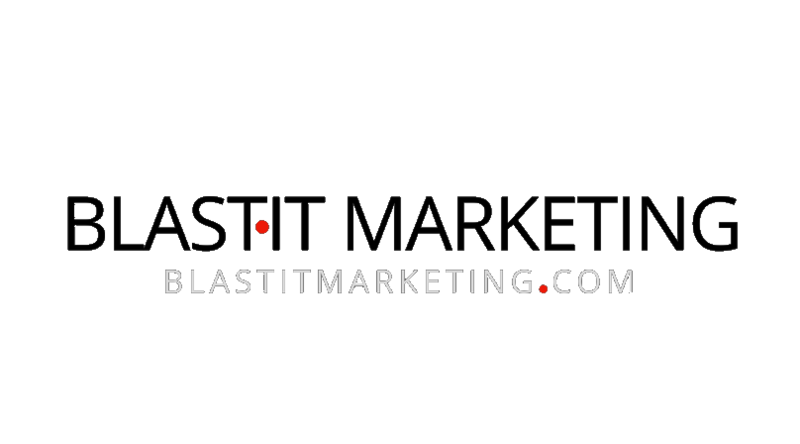 LEARN How We Can Help You Succeed!